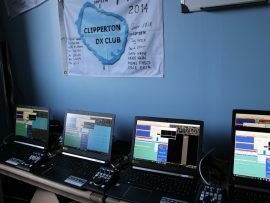 We had already tested two SunSDR2 PRO by Expert Electronics during our previous expedition to Juan de Nova in 2016 (FT4JA). 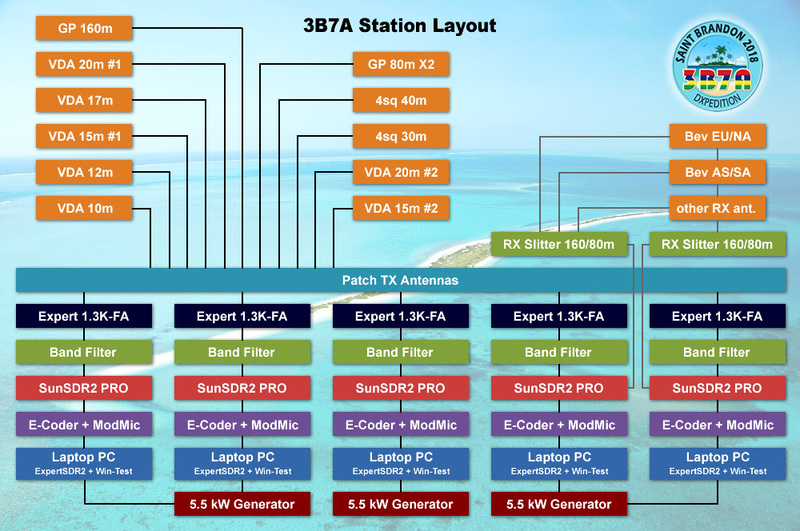 The results being up to our expectations, we decided to have five SunSDR2 PRO for our upcoming expedition to St Brandon (3B7A). The small footprint of the SunSDR2 PRO (165x165x35 mm for 1.5 kg) will allow us to travel light. 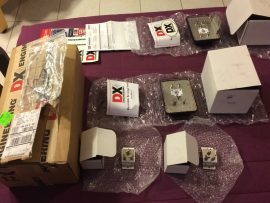 We will carry 5 transceivers and 5 laptops in cabin luggage during our flight to Mauritius. 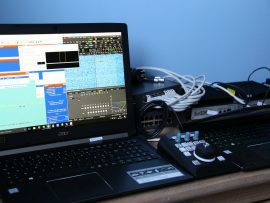 This technology also has the advantage of requiring a small number of cables and being able to work without an external interface for CW or RTTY modes. The laptops (all identical) screens will be shared between ExpertSDR2 and the must-use Win-Test software. 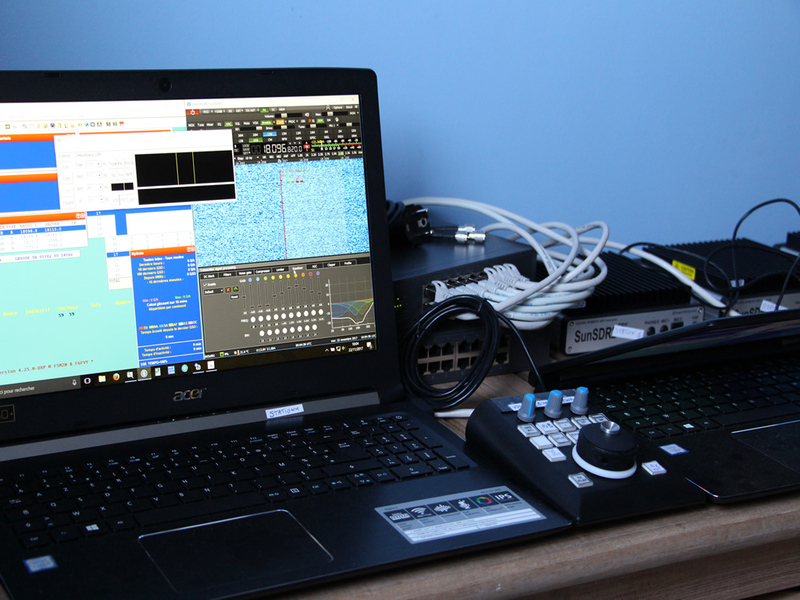 The control of the SunSDR2 PRO will be mainly done by E-Coder from Expert Electronics (photo below). 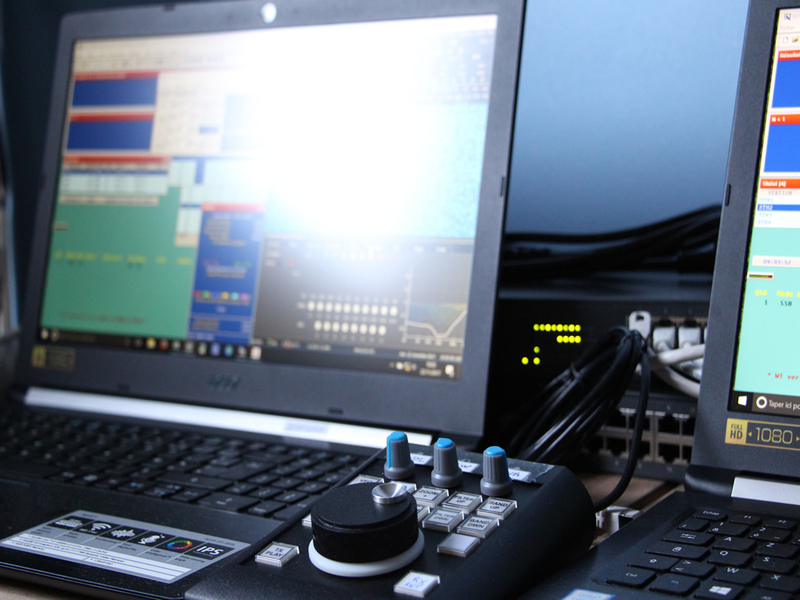 The power output of the SunSDR2 PRO (15 watts) will perfectly drive our Expert 1.3K-FA amplifiers, which we had acquired for FT4JA, and for a weight of less than 10 kg. 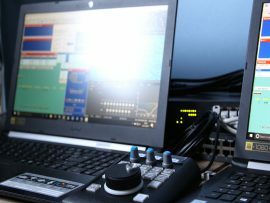 In SSB mode, we will reuse (as at FT4JA) ModMic by AntLion Audio microphones that can be instantly attached to each of the operator’s personal headsets thanks to a magnetic base. On the antenna side (verticals for the low bands and 2 elements VDA on the higher bands), we will use Spiderbeam masts which are notably light, easy to install, and resistant. 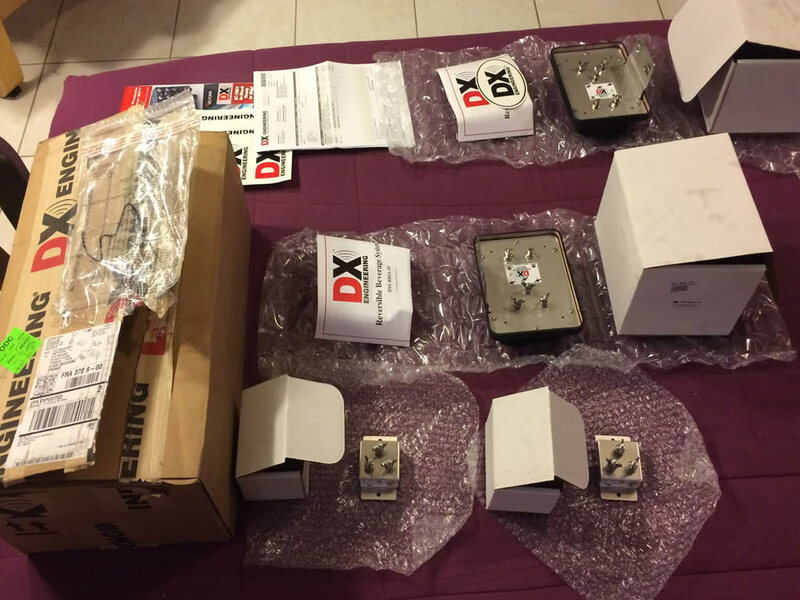 In reception, we have designed 2 Twin-Lead 180-meter reversible Beverages, driven by DX Engineering’s DXE-RBSA-1P system, as well as other receiving antennas.